Welcome to the Highbridge homes and real estate portal: your single stop for finding a house in Highbridge. Here you can search every available home for sale in Highbridge. Also, search Highbridge subdivisions, foreclosures, short sales and more. Highbridge is a small single family community located off Cardinal Drive. 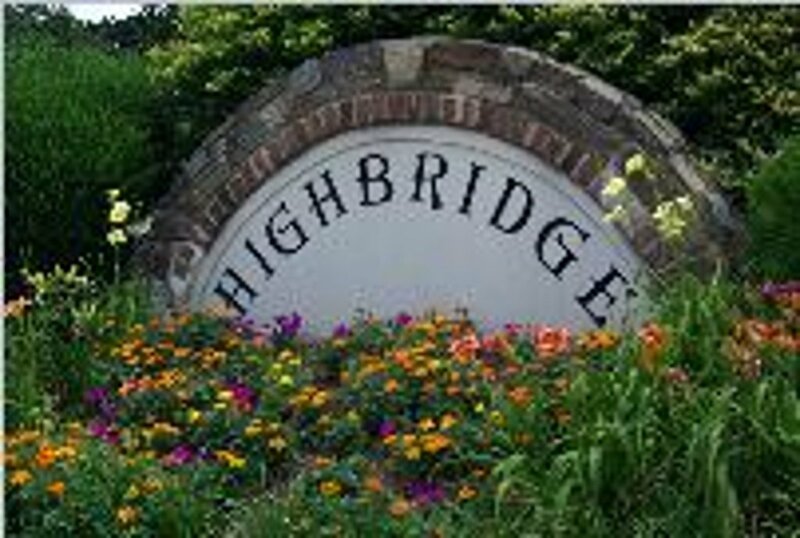 Highbridge is a small community with all single family homes, connveniently located close to commuting options, shopping and dinning. Interested in Homes for sale in Highbridge of Woodbridge, VA?